Sign up for our program and get discounts and free nights! Our program is made to benefit all our frequent customers! Once registered in the program you will be sent an email with your frequent customer number as well as a promotional code which you can use to apply discounts during your stays. These codes are valid only at certain times of the year.  You can also accumulate nights by booking through our website or directly by email recepcioncasaitaliayucatan.com.mx or phone 52 (999) 283 5923 mentioning your frequent customer number. From 7 nights of accumulated lodging, you will be entitled to a free night of lodging ! The free night will be valid once the 7 nights are completed and can be exchanged only during the first 12 months after having obtained it. If you have accumulated more than 1 free night in 6 months, these can not be used during the same stay. The free night only applies on a single or double basis. Extra persons in room must pay the corresponding rate. The hotel reserves the right to exclude certain periods of high seasons of the year for the use of free nights. The loyalty program is not transferable, so you must always present an identification at the time of check in to be able to validate / accumulate the corresponding nights. Thank you for registering, we will get in touch with you.